Welcome to the San Juan Historical Society website! 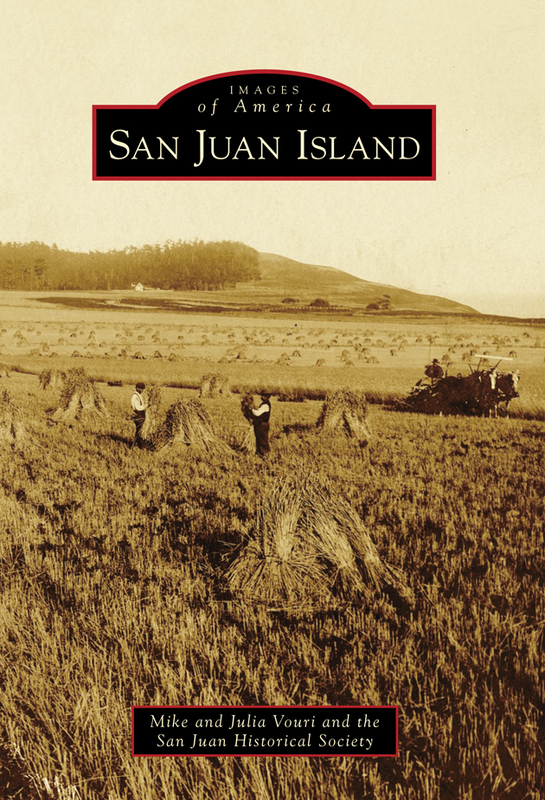 Whether you are a long-time islander, new to our neighborhood , or just visiting San Juan Island, this is the place to learn about the families, culture, industry and facts of this beautiful place. San Juan Island is located off the western coast of Washington State, USA. We look forward to welcoming you to our museum! Located just a few blocks from the ferry landing and downtown Friday Harbor, the Museum is the home of the Annual July 4th Pig War Picnic, Island Rec’s Music on the Lawn Summer Concert Series, the Annual Old Fashioned Christmas Celebration and a number of interesting workshops and speakers throughout the year. Come see our brand of American History through the exhibits of 19th and early 20th century life on the Island, replete with photographs and stories from the pioneers and the mix of people and cultures who changed the life of the Island over the years. Construction and development of the exciting new Museum of History and Industry is progressing, with the Atrium, Logging and Limestone processing exhibits available for exploration now. The Farming and Fishing exhibits are currently being developed. The San Juan Historical Museum may have history as a focus, but there is always plenty going on right here and now. Check out our Facebook page for the latest posts. 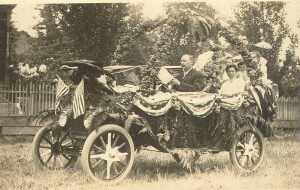 Each page of this website provides information about volunteer possibilities, special events, unusual and unique finds from our collection, information about educational opportunities and partnerships, and even historical books for sale through the Museum. We welcome you to come discover the Museum, take lots of photos to share with your friends and family, and get a good feel for the culture and history of this beautiful island.